Gone are the days when price and details of a product were all that mattered. In the Relationship Era, "relationship selling" is the way to do it. Relationship selling is focused on the quality of the relationship built between the buyer and the salesperson. It’s important then that your sales funnel is built around creating and nurturing this relationship. Enter: the modern-day sales funnel. What does an effective sales funnel look like? 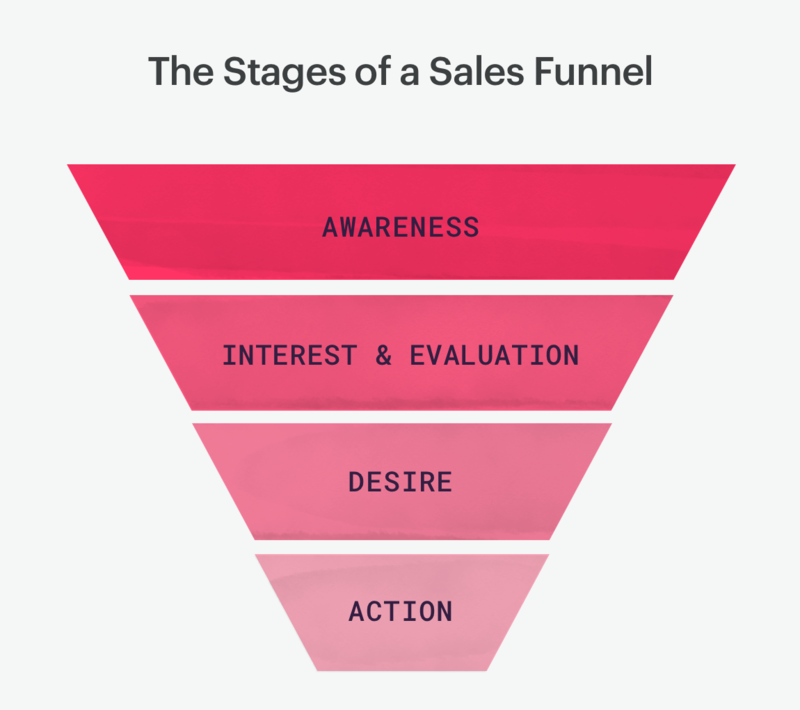 A sales funnel is a multi-step process in which prospects become customers. Visualize a real-life funnel—the top of the funnel is the widest part which prospects enter through. The bottom is a lot more narrow, representing the few of your prospects who will become paying customers. An effective sales funnel will make sure the highest concentration of those prospects makes it to the bottom of the funnel. 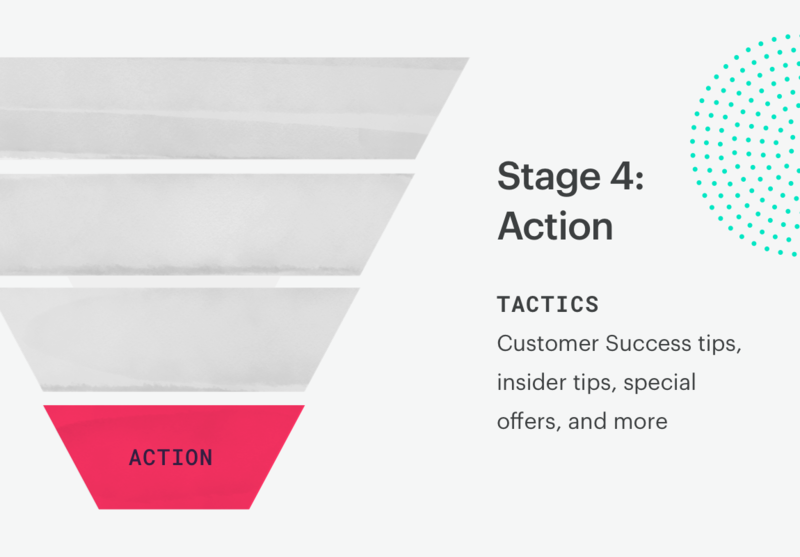 It’ll also have strong retention tactics in place so that once those successful leads make it through the funnel, they stick around as long-term customers. 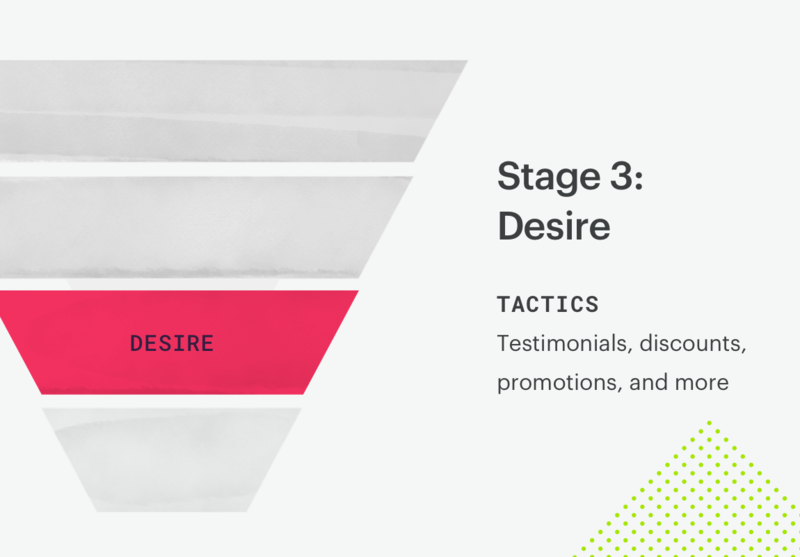 Below we’ll go over the anatomy of a sales funnel and the role each stage plays in relationship-building. Lead status: They just discovered your product or service. Your goal: Give them a reason to come back. You wouldn’t ask someone who says hi to you on the street to marry you. Well, you shouldn’t ask your prospects who are just casually checking you out to commit to buying something from you either. But you do want to gain their interest. Let them get to know you a bit. Sharing useful, interesting, and relevant content on your company’s blog or social media platforms is a great way to do this. Relationships are built on trust and customers won’t buy from you without it. The content you share should aim to build this trust. Lead status: You’ve got their attention and they’re considering whether or not your product or service would benefit them. Your goal: Figure out what their goals are. Then, show them you’re here to get them there. To do this, you’ll need to get your leads' contact information so that you can begin to form a relationship with them. The best way to do this is to offer something of value in exchange for their contact details—like a free whitepaper or ebook in exchange for their email address. Once you’ve got their contact details, you can send them more targeted content like demo videos and free trials. You could also offer to walk them through any questions they might have, perhaps by setting up a call. Building rapport with these leads now will help them trust you a lot more through the next stage in the sales funnel. Lead status: They like what they see and they want it. Your goal: Give them a clear path to purchase. Your lead is ready to pull the trigger and buy your product or service. Make doing so as easy as possible for them. Now would be a good time to present positive reviews from past customers, offer free shipping, and mention any guarantees your company upholds. If they’re still hesitant, offer them a free trial. Lead status: They’re about to become paying customers. These people are ready to commit. Your goal: Seal the deal. At this stage, your sales reps are a good sales conversation away from closing a sale. Once you’ve closed the sale, send your new customer some useful content to reinforce confidence in their decision to work with your company. A welcome email with implementation tips for their new product or service as well as some pointers for success is a good place to start. In the Relationship Era, sales funnel management matters more than ever. An attractive product with a decent price isn’t good enough anymore. Consumers seek positive relationships with the companies they do business with, and how you manage your sales funnel ties directly with how your company is set up to create these positive customer relationships. For one, sales funnel management helps you prioritize leads effectively. It does this by focusing attention on the leads that are most likely to convert into paying customers so that you can better target your efforts. This also helps filter out the leads least likely to purchase anything. Your sales funnel also helps with sales forecasting, empowering your team to focus their goals accordingly and ultimately drive more revenue. Here’s how to manage your sales funnel like a pro. The longer your sales funnel, the more potential there is for drop-off. Remove any blockages and eliminate any extra steps or redundancies in your funnel. The last thing you want is for quality leads to slip out the sides of your sales funnel instead of going down it. 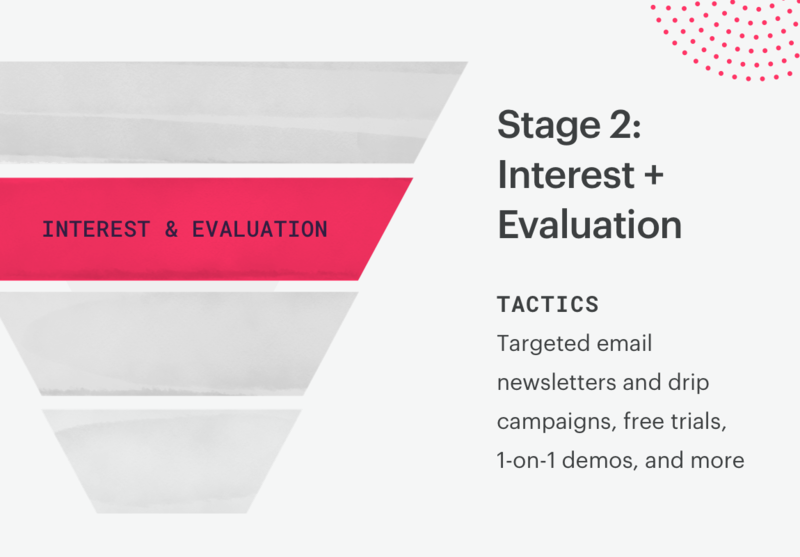 If you’re unsure about removing a step from your funnel, ask yourself what value that step is bringing to your sales process. If you’re having trouble coming up with an answer, you can probably remove it. A good CRM will tell you at a glance where your leads are in the sales funnel and how long each deal is taking. This means you’ll know right away which deals are on track and which ones need a bit more pushing along to make sure they don’t slip through the cracks and get away. The most important part of your business is your relationship with your customers. Happy customers become loyal customers. Hello, long-term customer retention. Learn more about the power of relationship-building here. Remember: lead quality > quantity. 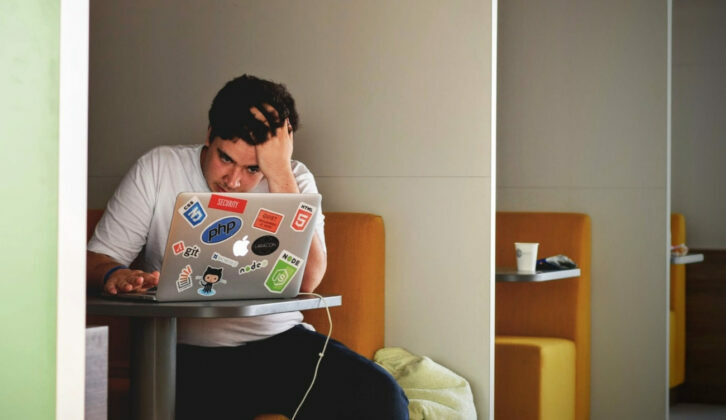 Why waste time on 1,000 “meh” leads when you can invest your time in 100 qualified ones that are way more likely to buy your product or service? Part of making a successful sale is figuring out which one of your leads will be most likely to convert into a paying customer. This is difficult but important, as identifying the people most likely to buy will enable you to invest your efforts most efficiently. This is why having an effective sales funnel is so crucial. When set up correctly, a sales funnel can serve as an automatic selling machine for your company by finding the most qualified leads for you. A well-managed sales funnel will let them flow through the buying process smoothly while filtering out any low-quality leads. What are you hoping to achieve with your sales funnel? Write down a list of objectives, whether it’s revenue growth, expanding to a new market, increasing your customer base in an existing market, or something else altogether. This way, you’ll know which parameters to measure to quantify your sales efforts. Sales funnel management: don't make these mistakes. Your CRM is your biggest investment in effective sales funnel management, as it’ll overlook every stage of your sales funnel for you. In doing so, it helps you track leads as well as maintain relationships with prospective, new, and existing customers. If you don’t have a CRM, start some free trials and find one that fits your team. Don’t stop training your sales reps. Your sales reps are the ones who meet your leads in your sales funnel and help guide them through it to a sale. So, it’s important that they’re kept up to speed on anything that could impact their ability to close a deal. 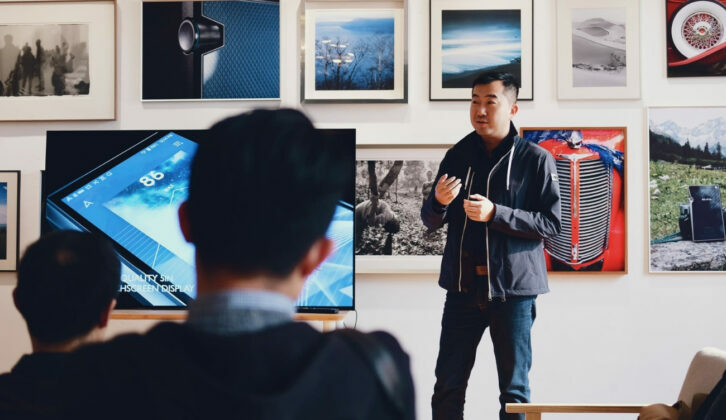 It all starts from the hire: similar to creating a user persona to describe your ideal customer, create a persona describing the ideal sales rep for your company and use this as a reference to base your hiring off of. The reps you hire should have the right mix of soft skills and hard skills needed to excel in their position. After hiring, have a strong training program in place that will cater to reps from all backgrounds and experience levels. How else would you know where to improve? Regularly revisit the goals you set when you designed your sales funnel and measure your results at each stage of the funnel. If your goal was to attract new leads, take note of how many new leads are making it through the sales stage of your funnel. If your goal was to better qualify your leads, check to see which of your marketing initiatives are bringing in the leads with the highest conversion rates. Take note of what’s working and what isn’t so much, and make adjustments accordingly. If Facebook ads are bringing in the most qualified traffic, do more of that. If a blockage is found in your sales funnel that’s resulting in a drop-off of ideal leads, find a way to get rid of it. The reality is that customer retention is too often overlooked but is crucial to maximizing your long-term business success. Show your existing customers you value their continued business. According to the book Marketing Metrics, you have a 60 to 70% chance of selling to an existing customer, while you only have about a 5 to 20% chance of selling to a new prospect. So don’t start ignoring them now. Make sure your CRM’s got what it takes. The majority of CRMs are designed with one thing in mind: making sales. 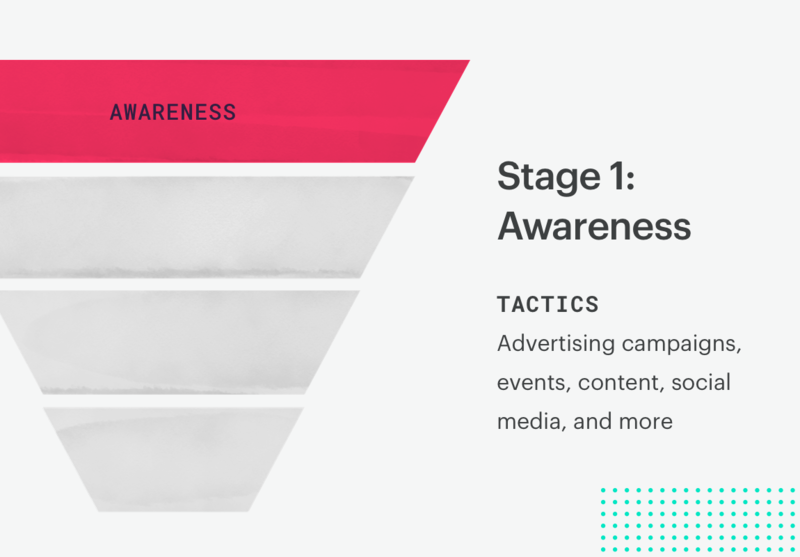 This means they’re mostly focused on a single stage of the sales funnel: closing the sale. 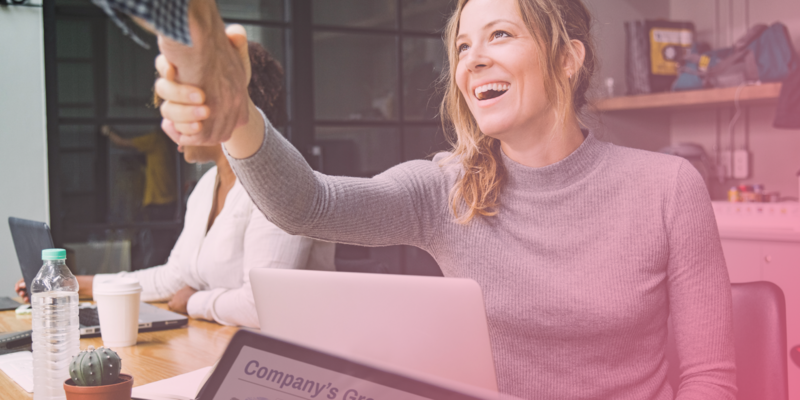 The modern-day sales process of the Relationship Era focuses on creating positive customer experiences to drastically increase long-term customer success. We’re talking repeat sales, referrals, and brand ambassadorship. Find a relationship-first CRM that empowers you to get serious about relationship-building. 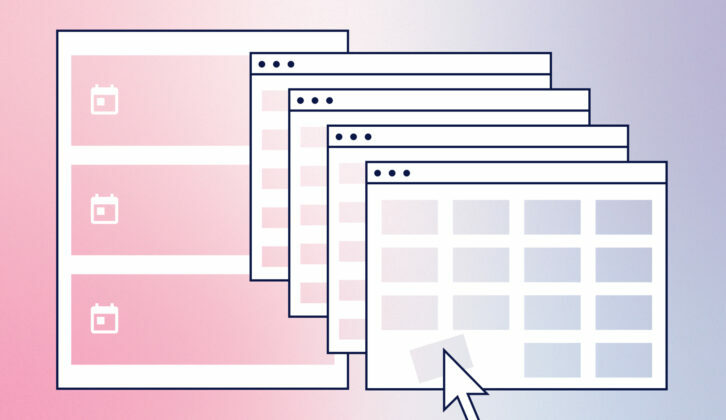 This includes recording customer interactions in all stages of the sales funnel, and showing every interaction as a piece of a larger user journey—not on a case-by-case basis like traditional sales-first systems.